Hamilton, a South Memphis High School icon with so much Memphis basketball running thru it's veins that sits off another historic Memphis milestone - Elvis Presley Boulevard in Memphis, Tennessee. The school is entrenched in Memphis Basketball as never before with 2 kids in the 2015 ESPN TOP 50 and both committing to Memphis. First year head coach and 9 year NBA veteran Todd Day will lead the Wildcats which will be major serious contenders for TSSAA Division AAA state honors after the gold ball left Shelby County last year for the first time in 8 years. 16-AAA will bring it back home respectively for the city of Memphis. Anything less than championship honors would be a disappointing season, ask White Station about historical letdown last year. Senior K.J. Lawson (6'7 - 200 lbs., espn - 2015 - #40 - Memphis commit) had an extraordinary summer circuit season leading Team Penny to a Peach Jam Final Four finish for the second year in a row after falling to the Playaz Basketball in the Peach Jam Championship Game 85-83 in Augusta, Georgia. The versatile and very crafty penetrator with his great ball handling skills, great court vision, and can play all positions with awesome skill set accordingly! He is just an all around and special player who everyone in Memphis via nationally will hear about all season long in the toughest district in the state hands down (District 16-AAA). Lawson also rebounds the ball very well as being second in the city last year respectively plus use of both hands has been treacherous on defenses with a scorers mentality coming at you on every possession in strong fashion. Remember compadres, K.J. holds a TSSAA State Championship from his freshman year at East High School. 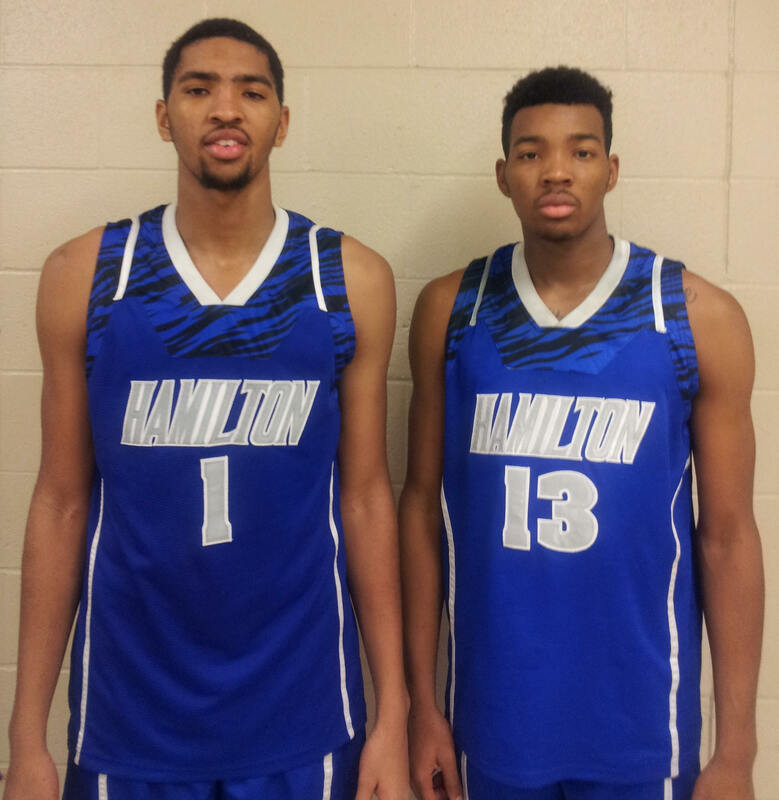 His younger brother, junior Dedric Lawson (6'8.5 - 200 lbs., espn - 2015 - #28 - Memphis commit) also had an extremely great summer circuit season with Team Penny. A solid overall performance during the entire Peach Jam Tournament in Augusta, Georgia in July to compliment strong showings all EYBL sessions long. His offensive game has elevated ten fold with great shooting range from all over the court to go along with nifty separation and finding the open spot skills. 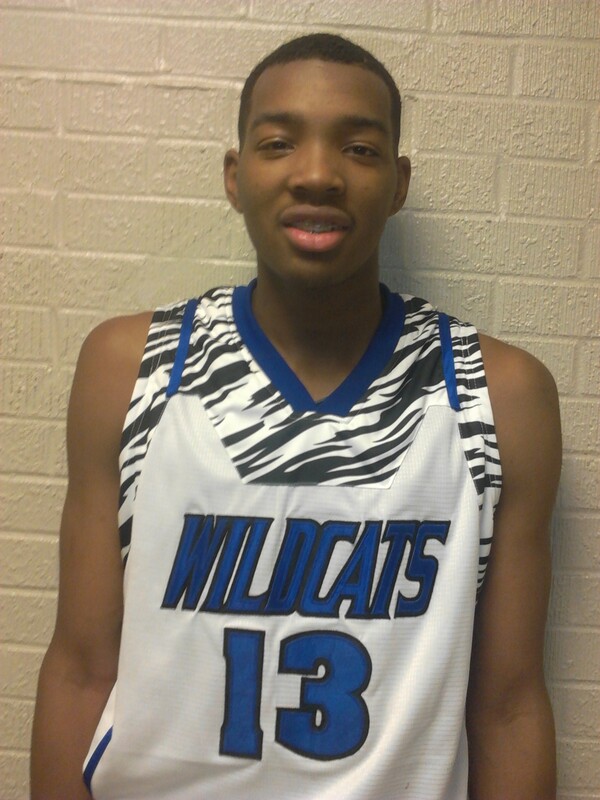 Dedric will be reclassifying this year to 2015 and attending Memphis with his older brother K.J. to make a formidable tough duo coming in. The younger Lawson led the city in rebounding last year and is poised for another strong showing in that department including his passing abilities and blocking shots accordingly. Junior Romero Hill (6'3 - 190 lbs., future150 #) will play at the number spot and can handle all defenses that will be brought against him from district counterparts as his good defense will bother other team guards retrospectively as he did all last year long. Hill possesses great court vision that will translate into many assists with targets as the Lawson's on the end of many of those passes. Another junior is Jarvis Morgan (6'0 - 170 lbs., rivals #) who proved his value last year when the big guys or guards would get in foul trouble and he would step in and calmly play the position with no turnovers and very smart shot selection accordingly. 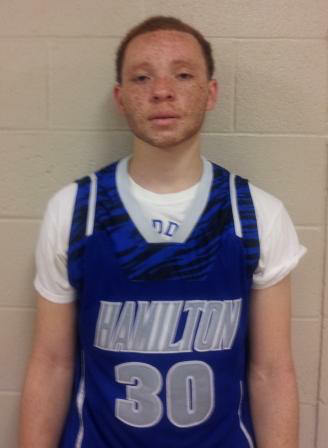 With Hamilton having a short bench his play will be very important throughout the regular and district season while going into postseason action. Hamilton will not participate in any Hall of Fame, Classics or tournament games respectively or it's usual calendar event, The Martin Luther King Tournament. This is a punishment violation from TSSAA reflecting from last years calendar events that placed them in this unusual position with such a star studded group where every tournament director in the country would love to have their presence in their holiday events and other major marquee functions. around the country. Instead two late entries into first The Battle on the Border in Little Rock, Ark. December 6, 2014 & Terrell Ramey's Midwest Shootout Classic December 13, 2014 event in St. Louis, Missouri has been added as of late. On January 2, 2015 they make a trip across the bridge to Springdale, Arkansas for a game against nationally ranked Malik Monk from Bentonville High School in a highly touted contest. Area games with Douglass and Mitchell on home and away rotations are also in schedule plus their fierce District 16-AAA schedule respectively. They finish their out of district schedule with a game in The Penny Hardaway Classic and will be pitted against Chicago powerhouse Simeon Academy. Senior Jordan Cummings (6'2 - 175 lbs., future150 #) who is new to the Memphis basketball scene and is slated to make a big impression with his very athletic moves to the goal and around the rim. Cummings mid range jump shot is solid plus good ball handling shills with minimal turnovers to tag on. College Coaches: Diamond in the Rough Team with legitimate off the radar prospects, (college coaches click here).